Welcome to the reboot of the newsletter! 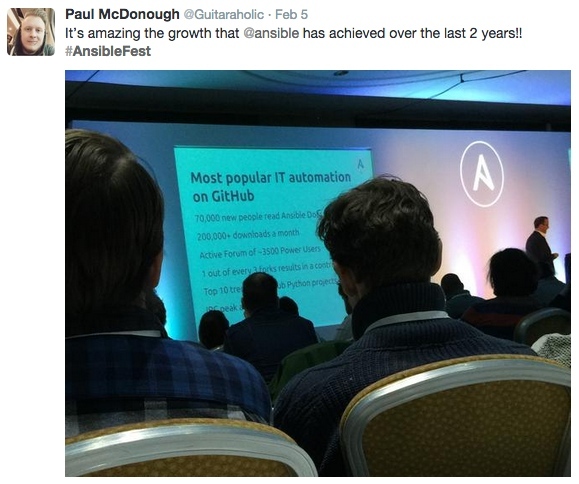 The last couple of weeks have been a huge for Ansible news (see below), so I figured now's the time to start this back up! The newsletter was on hiatus for a few months. I took on some contract work and got too busy to keep up with it for awhile. Now I'm revamping the newsletter so that it's no longer 'weekly' - instead it'll be every 2 or 3 weeks. This way I can keep doing the newsletter, but have it be less time-consuming and have more relevant content for you. 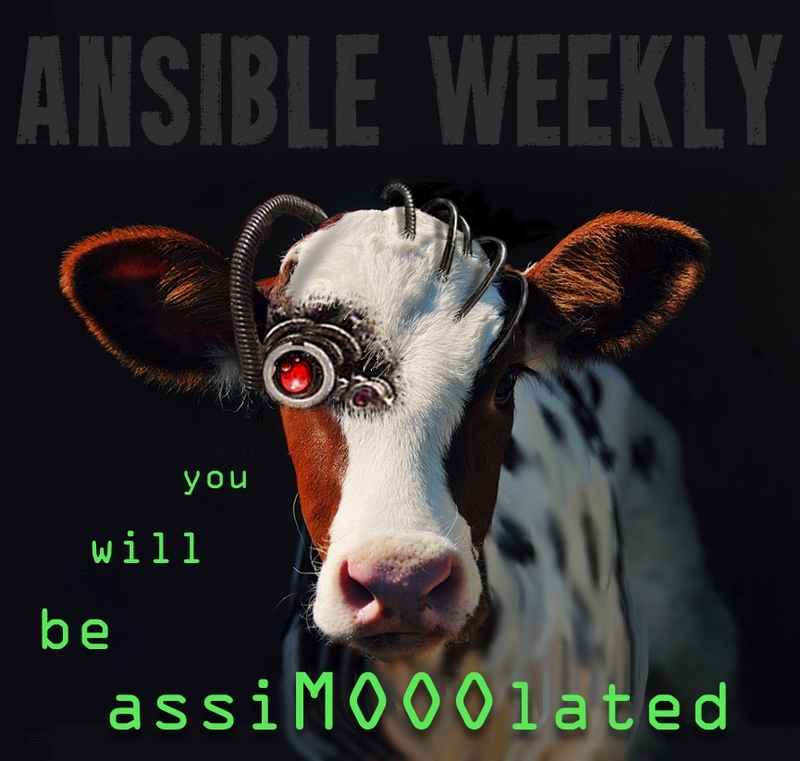 Also, to better express the unofficial-ness and non-weekly-ness of this newsletter, I'm rebranding it as "Briefs on Ansible". The previous borg-cow banner will probably be repurposed for one of my other projects. Soon I'm planning to offer a couple other newsletters, like "Briefs on Docker", etc and they will follow the same style of branding. I'll announce those here when they become available so that you have the option to subscribe if they are topics of interest for you. 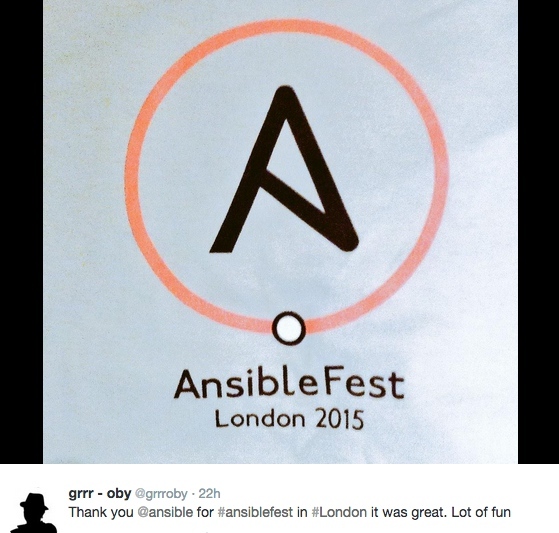 The AnsibleFest was in London last week - more on that coming in the next issue!